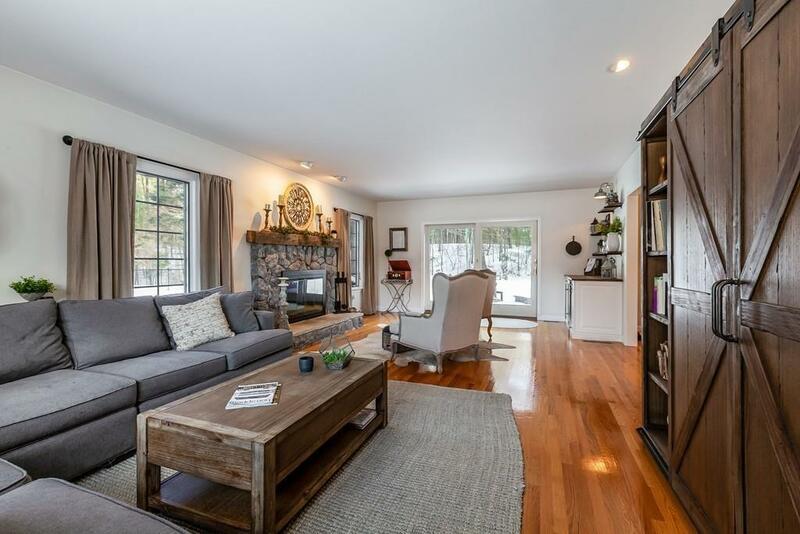 Nantucket comes to Holliston in this beautiful 4 bedroom 3 bath home, surrounded by 25 acres common space and stocked pond.Updated 1st floor offers a open kitchen. French doors lead to year round sunroom overlooking private yard and deck. Living room has been updated with new mantel, paint, and dry bar. Complete transformation of dining room to a modern day game room with fireplace.The 2nd floor will not disappoint with 4 bedrooms, Master bedroom with master bath and closets galore. 2nd floor laundry, 4th bedroom suite offers sitting room and bathroom, great for extended family or au pair.Owning this fantastic property offers carefree living, the HOA covers landscaping, mowing, spring/fall clean up, snow removal up to your front door, an amazing value. 2019 new front landscaping. 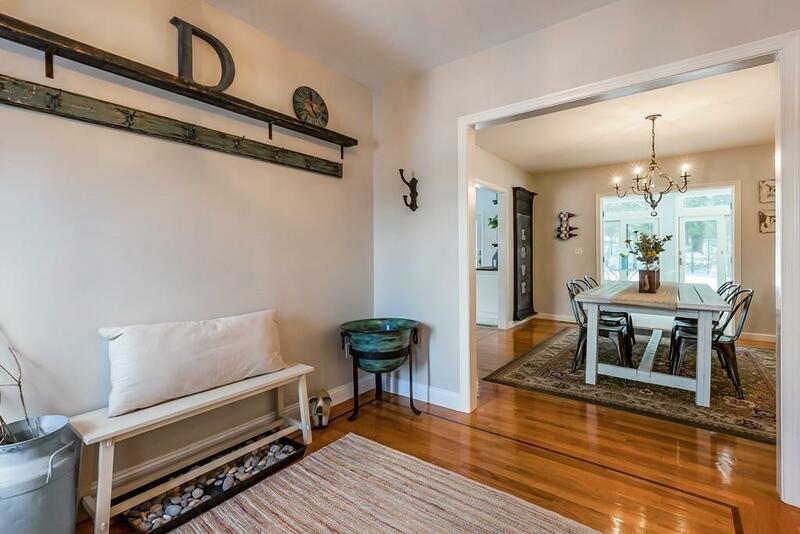 3 car garage.Convenient to all Holliston has to offer, rail trail, downtown amenities, close to several commuter rail, ask for details.Top Rated School System with Montessori and French Immersion programs. 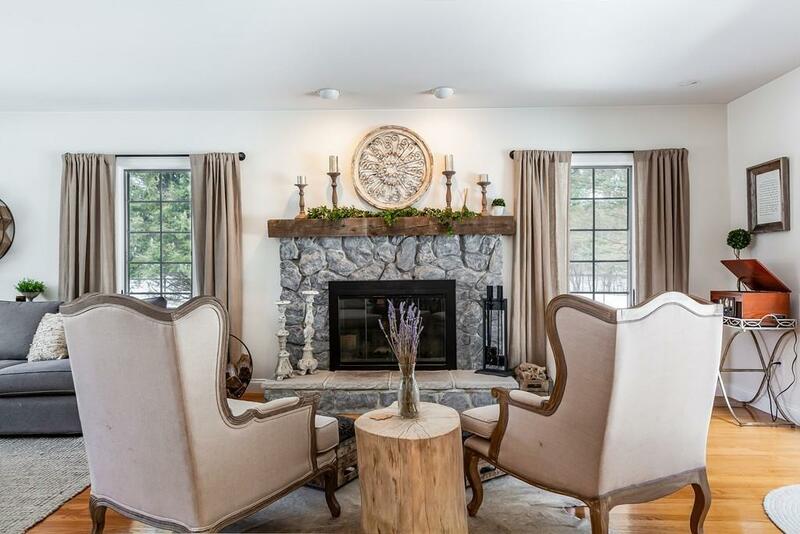 Listing courtesy of Moira O Brien of William Raveis R. E. & Home Services. Disclosures Monthly Fee includes Lawn Care Mulching Spring/Fall Clean Up Driveway/Walk-Way Snow Removal To Doors. 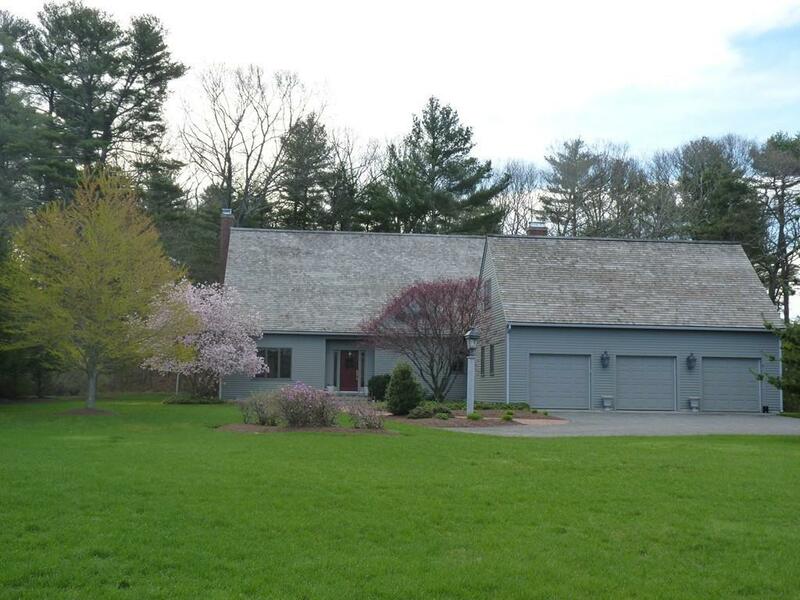 Listing provided courtesy of Moira O Brien of William Raveis R. E. & Home Services.